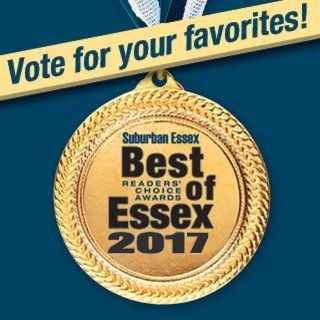 Essex Air is licensed, bonded, and insured air conditioning company serving the town of Montclair in Essex County, New Jersey. 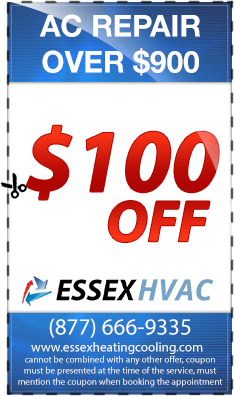 We offer air conditioner repair, maintenance, installation, and service for residential and commercial purposes. Whether you need our service to keep your family comfortable or to keep your business running, we have licensed and insured, NATE-certified technician experts to perform your air conditioning services. Our friendly staff will be there for you every step of the way. We know how important it is for your home or business to have functioning air conditioning, especially during the hotter months of the year. 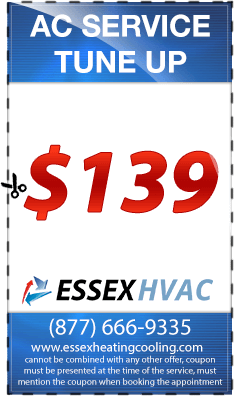 At Essex Air Conditioning, your comfort is our number one priority. Each of our customers is treated with the highest level of professional, quality service. We’ve been serving our loyal customer base for the past 30 years and pride ourselves on excellent, affordable services and stellar customer service. 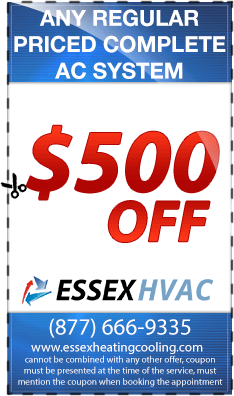 Whether your AC unit cools a commercial or residential property, we have the resources to repair your unit. 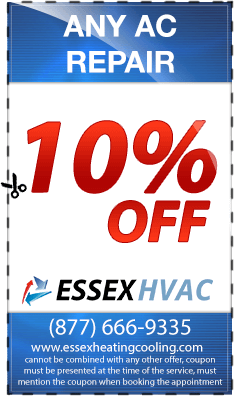 We service all makes and models of air conditioning units, whether they’re new to the market or discontinued years prior. Our technicians are trained to properly diagnose and treat the problems affecting your AC unit with diligence and care. You can rest assured that our technicians will repair your unit in a timely manner. 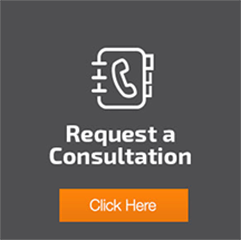 Although we aim to repair every unit, if your unit is beyond repair, we can also assist in finding an air conditioner replacement for your home. Need repair after hours? Look no further if you find yourself in a pinch. 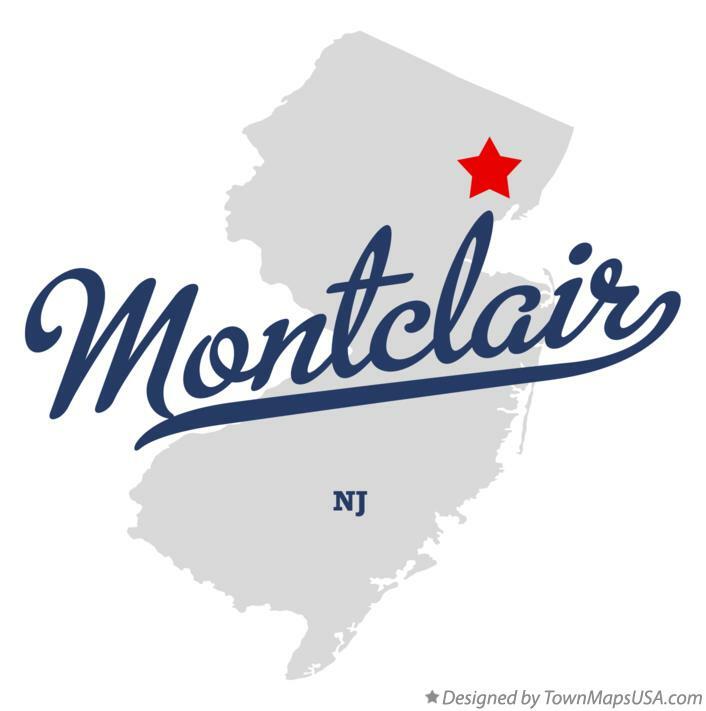 We also offer emergency AC service throughout the town of Montclair– 24 hours, 7 days a week. Our expert technicians always aim to meet and exceed your AC service expectations, from the time you call us for help to the time we leave your doorstep.